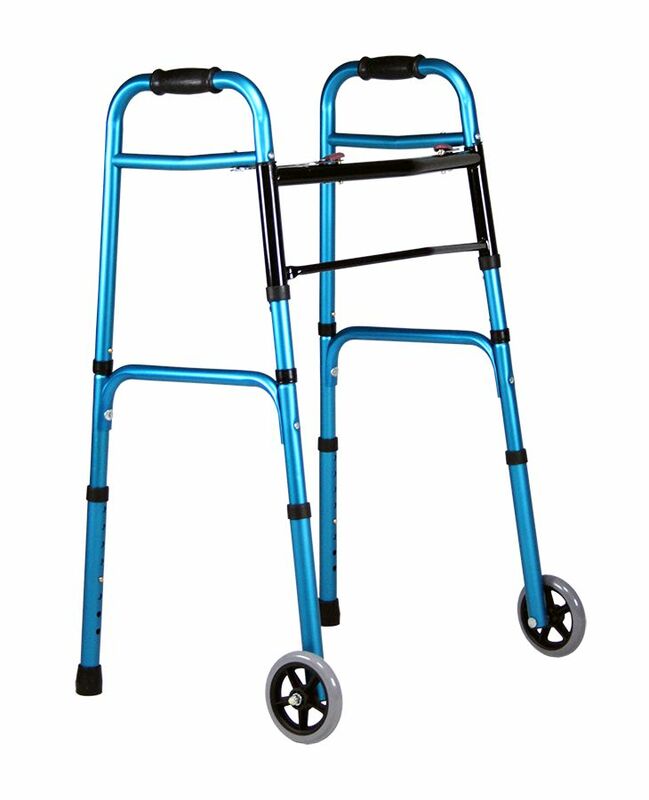 The ExcelCare XL-300 is an improvement of the walking frame ExcelCare XL-400. This walker gives you support when walking or standing and of course during a stroll! 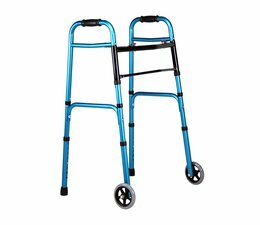 ExcelCare XL-300 is easy to carry and made of aluminum. ExcelCare XL-300 is equipped with wheels and sleds. You can confirm both itself. This ExcelCare XL-400 is always suited to your personal needs.